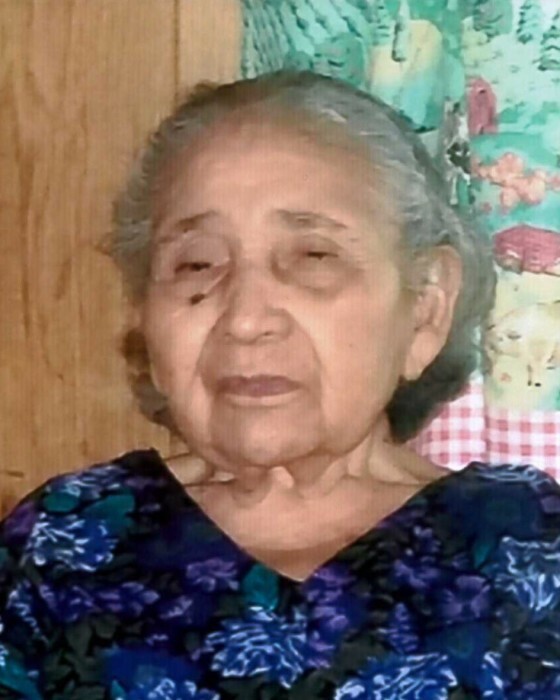 Maria Gracia, 95, of Brownsville, passed away on Saturday, November 3, 2018, at her residence in Brownsville, TX. She was born in Brownsville to Feliciano and Maria Gracia on September 4, 1923. Maria is survived by her daughter Aurora Garcia, eight grandchildren, 16 great-grandchildren, and two great-great-grandchildren. Visitation will be from 1 pm to 9 pm with a recitation of a Holy Rosary at 7 pm on Monday, November 5, 2018, at Garza Memorial Funeral Home. Chapel service will be held at 2 pm Tuesday, November 6, 2018, at Garza Memorial Funeral Home. Burial will follow at Buena Vista Burial Park.